3. 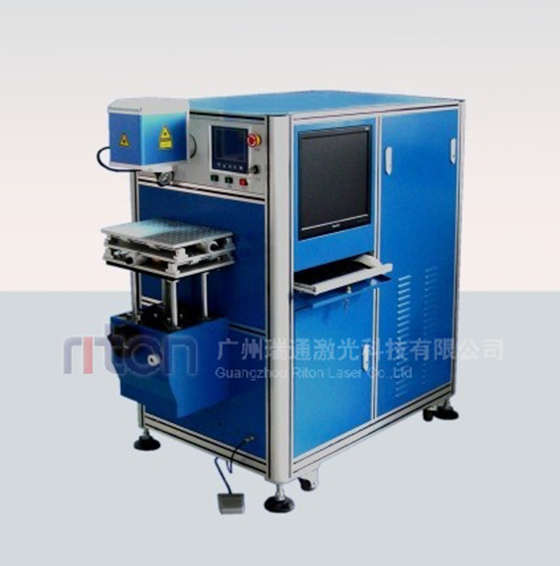 The laser head and optics part can be rotated for 360° , upward/downward lifting and forward/backward pushing, suitable for repairing of large, medium and small moulds. 5. The work bench can be lifted, and moved in three dimensions. 6. The size of light spot can be adjusted.